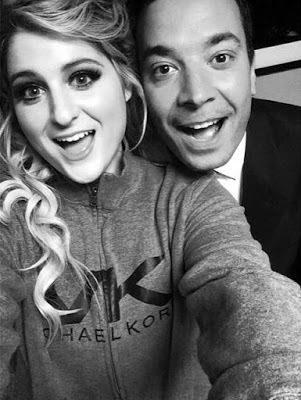 Meghan Trainor performed her new single, “Better When I’m Dancin’”, on The Tonight Show starring Jimmy Fallon on Friday. The tune is featured on the soundtrack to newly-released film, The Peanuts Movie, which brings creator Charles Schulz’s legendary comic strip characters to the big screen. Led by the No. 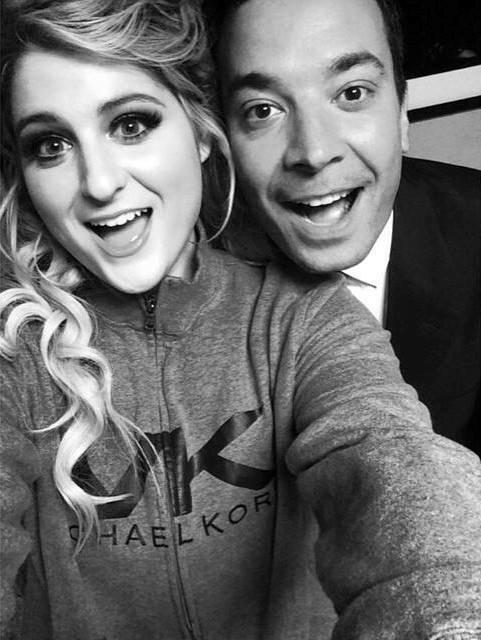 1 US hit, “All About That Bass”, the record delivered four Top 20 singles on its way to Gold status and the top of the US Billboard 200.